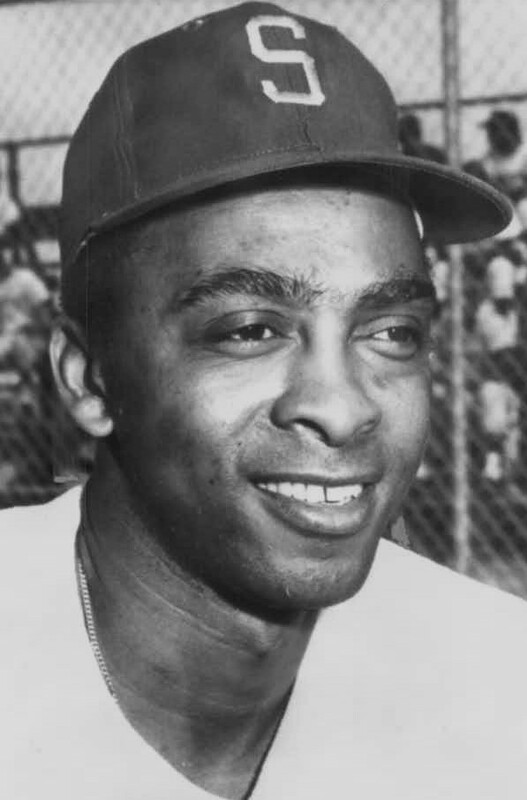 William Williams (June 13, 1932 – June 11, 2013) was a professional baseball player. He appeared in four games in Major League Baseball for the Seattle Pilots in 1969. He also had an extensive minor league baseball career, spanning eighteen seasons from 1952 to 1969.